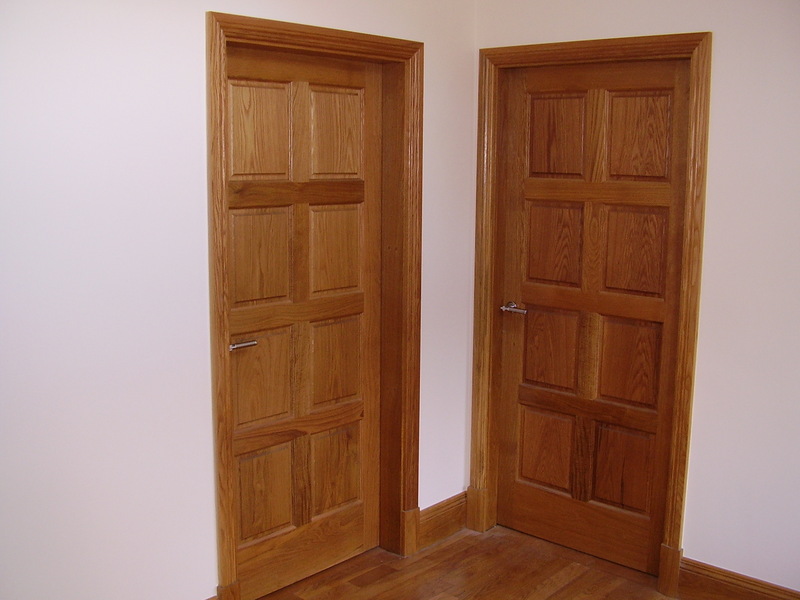 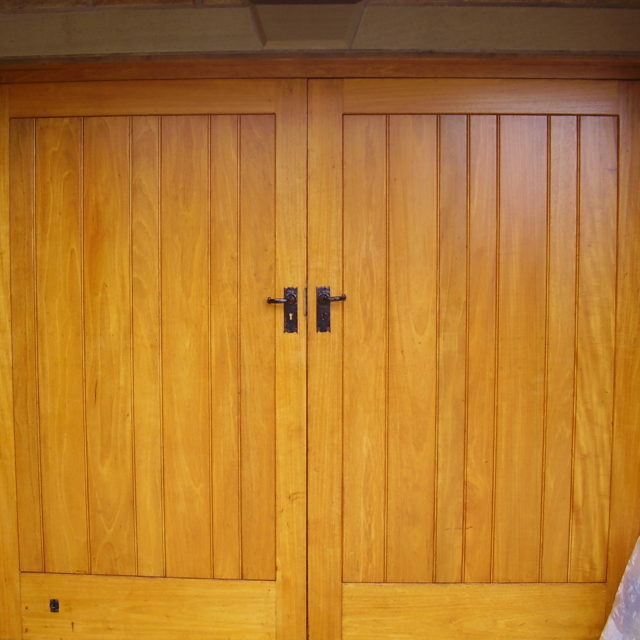 All our doors and frames can be manufactured to your exact requirements in a variety of hard or softwoods, from traditional raised and fielded panelled Oak doors to more contemporary framed doors with glass panels, both internal and external. 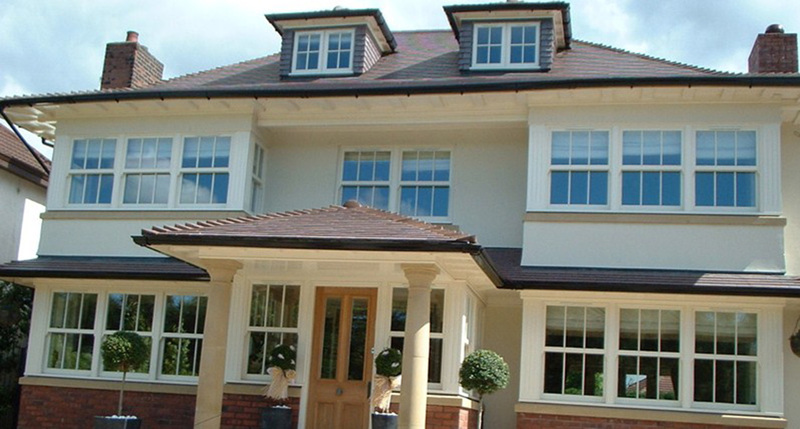 The windows we produce are all to a client’s specification and requirements to what they need them for. 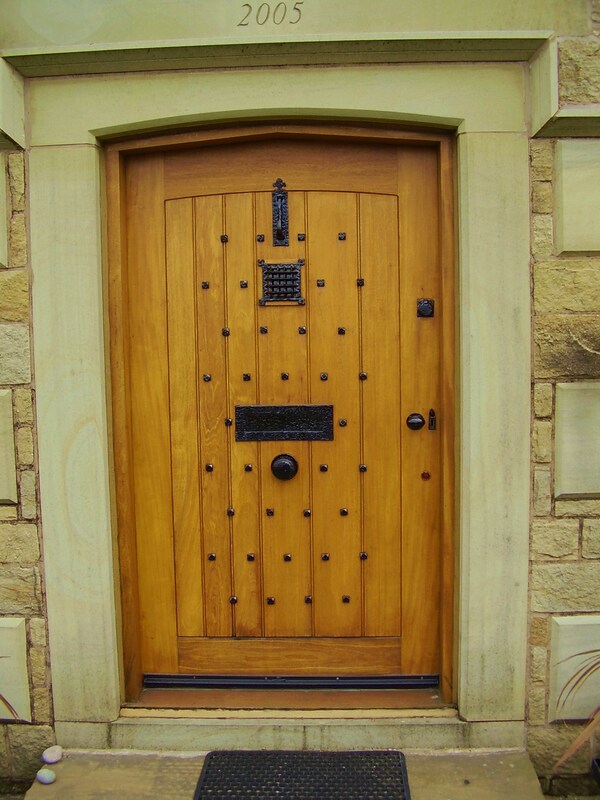 We are able to create a range of old and new contemporary designs depending on the brief given to us. 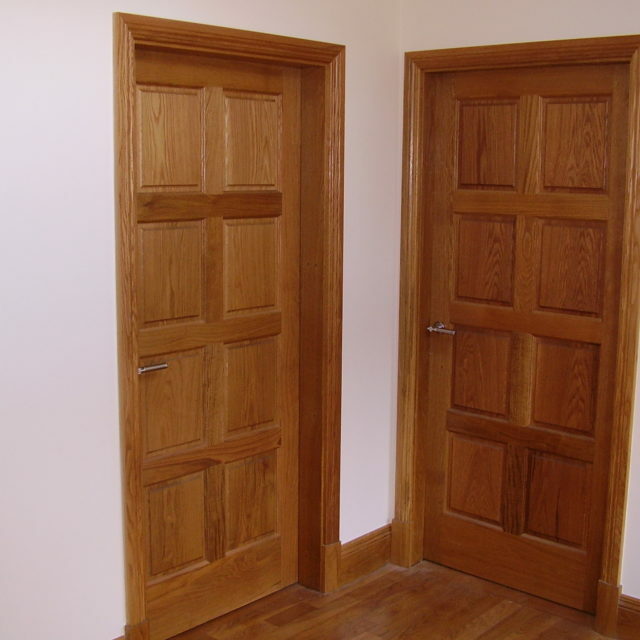 Our doors and windows are all constructed with mortice and tenon joints and wedges. 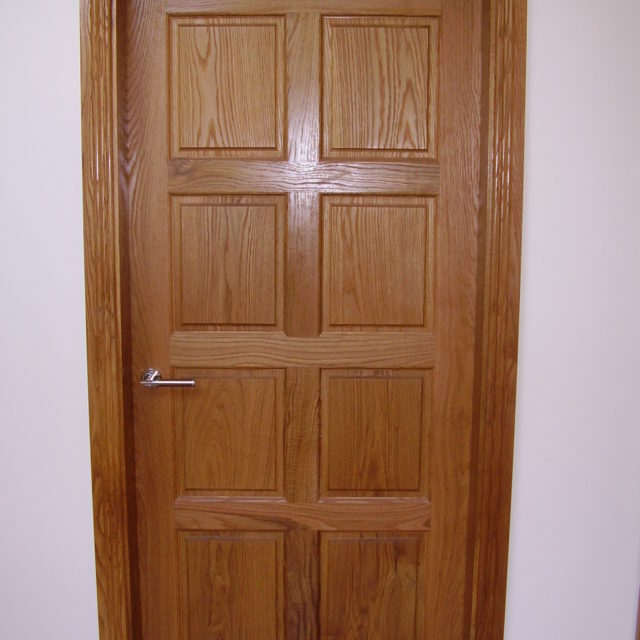 All of our products have high quality endurance and are built for a long lasting performance. 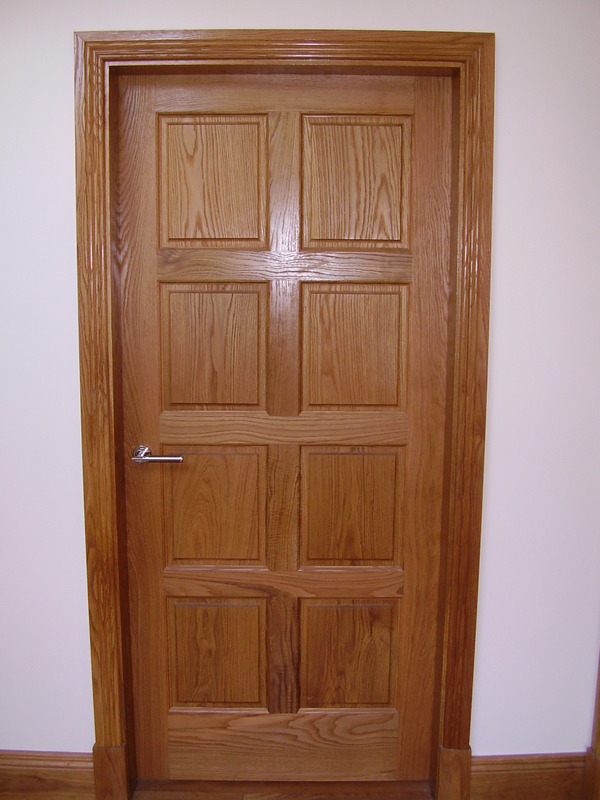 We are able to manufacture any type of window to any shape or size in both hardwoods and softwoods. 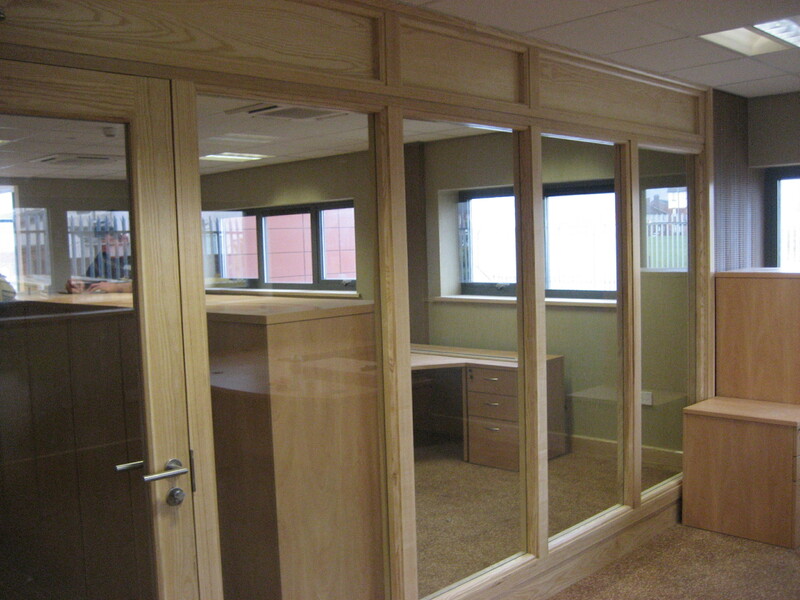 Custom designed windows made to measure. 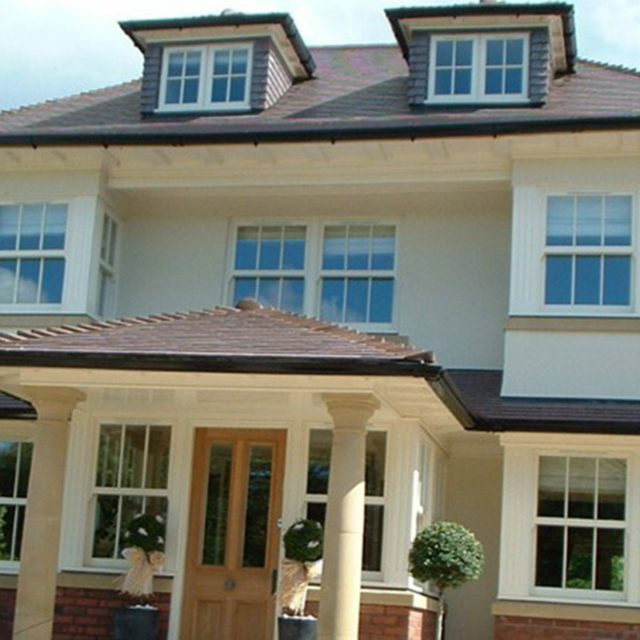 Windows can be supplied with either beaded double glazed units or puttied single glazing, all our windows can be draft proofed and treated with clear preservatives or primed. 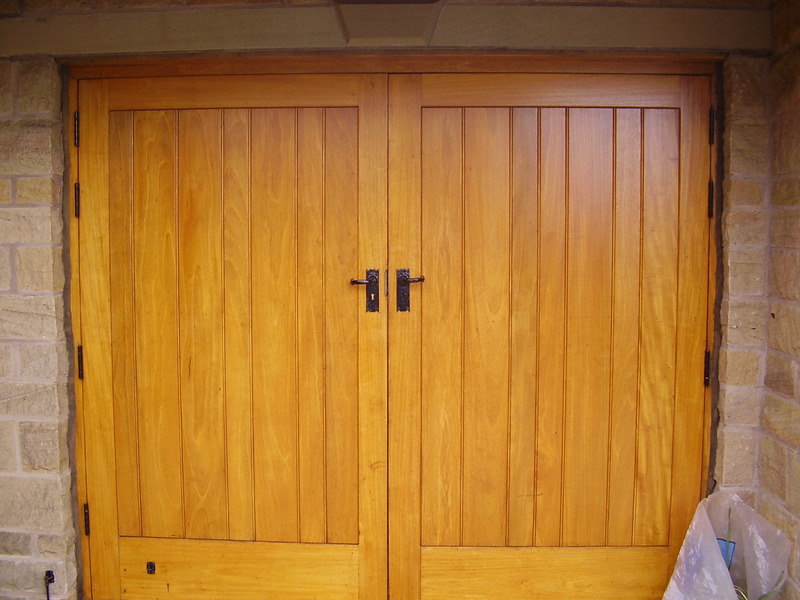 There are often tight deadlines to be achieved, which with our wealth of experience, can ensure the smooth delivery of joinery services on every occasion. 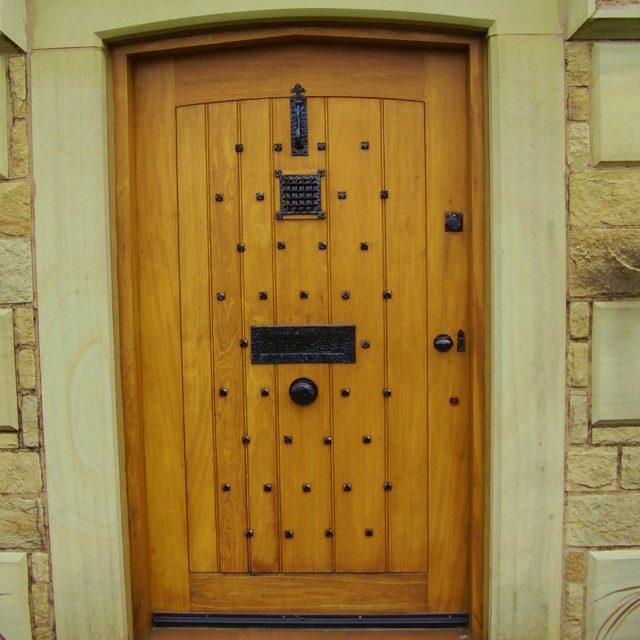 Ferndale Joinery Ltd also specialise in timber windows for conservation and listed buildings. 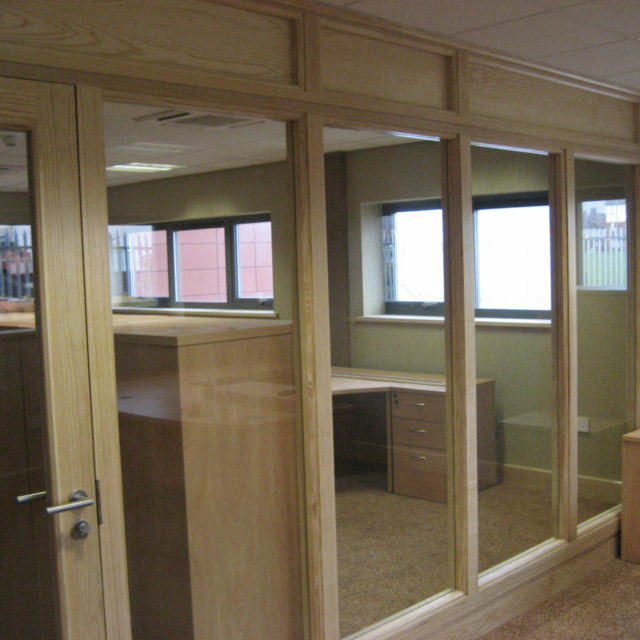 We are able to match existing sections and moulds of any size.